Alison is responsible for the day to day finances of the company. Her ability to deal with the influx of financial detail, payment schedules and exchange rates relating to each and every event is remarkable. 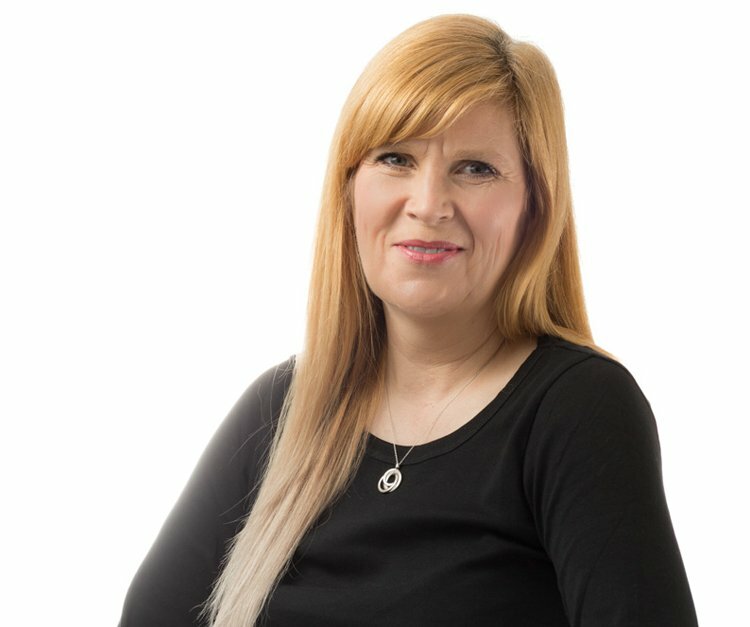 With her extensive accounting experience and forensic attention to detail, Alison is a key member of the team, supporting Operations on all project finance matters.